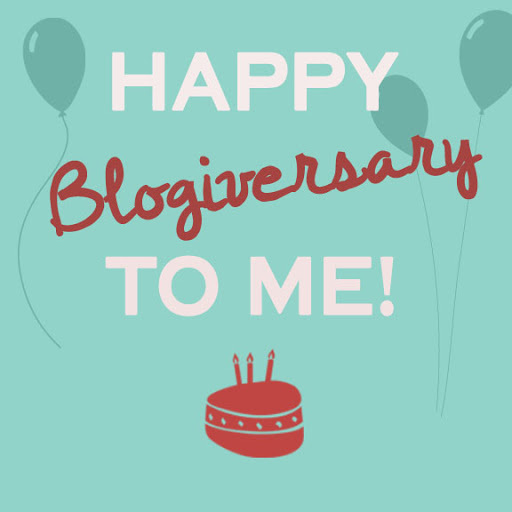 To celebrate my 3 Year Blogiverary I’m holding a month long celebration. I will be featuring a variety of authors from several different genres. Each author will have various posts including interviews, excerpts, and giveaways! The festivities begin Sunday March 1, 2015! In addition to the various author giveaways, I will be holding an amazing Stories Unfolded Blogiversary Giveaway! You’re not going to want to miss out on this giveaway. I can’t thank the authors who donated enough. They have made this giveaway amazing! Links to their websites and my book reviews are below. You can enter starting March 1st-31st. Winners will be announced the evening of March 31st PST. Please note that winners must reside within the United States.